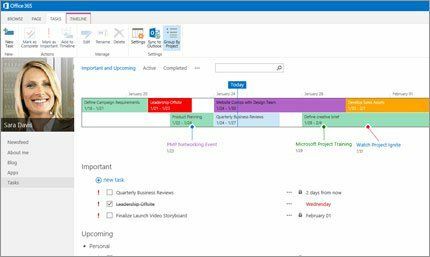 What is Microsoft PPM ? 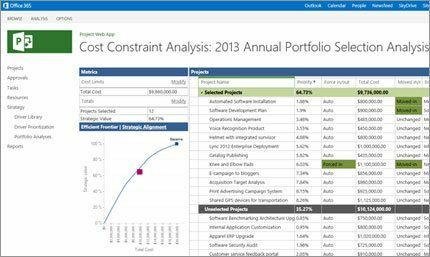 How much does Microsoft PPM cost ? 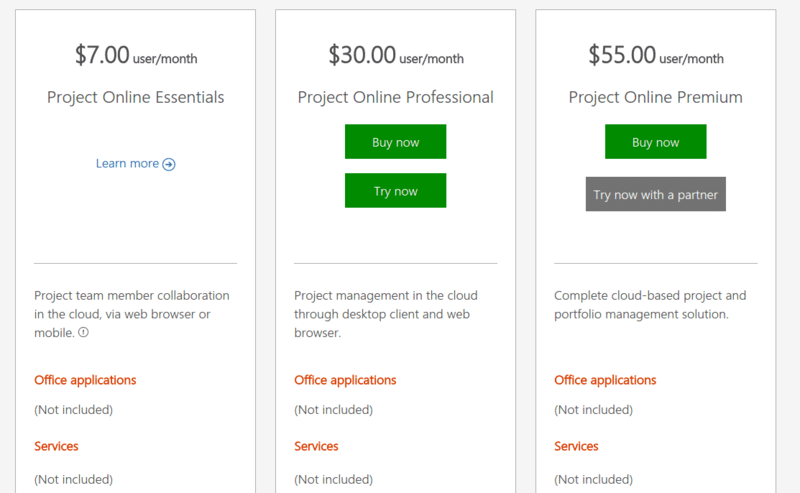 The pricing for Microsoft PPM starts at $7.0 per user per month. Microsoft PPM has 5 different plans such as - Project Online Essentials at $7.0 per user per month, Project Online Professional at $30.0 per user per month, Project Online Premium at $55.0 per user per month, Project Standard at $560.0 and Project Professional at $940.0. Microsoft PPM also offers a custom plan based on the customer's request. On-premises project management for those who dont need collaboration tools and other advanced features. Pros: I liked how easy it was to integrate into the company and how it seemlessly associated with our Google clients. Cons: The price tag associated with it. It is quite high and limits you for the lesser ootion. Overall: Organization of job deadlines and project layouts became very clean and concise making it a better layout to work with. "PM in the workforce "
Down side no one can collaborate if they don’t have it. Pros: I can tell that there is a lot you can do in Microsoft Project, and that it has the ability to manage an entire company worth of people and jobs, but it is very hard to use. Cons: It is very complicated, and everyone needs to be on the same page within the company to make it work. If this can happen, it can be very powerful. Overall: If you have to use it, make sure you spend the time to learn it. If you don't have to use it, you might want to look into more simplified management products. Pros: MS Project has made it easy for me to manage my project presentations. It is quite easy to use. All the features are easy to understand and imply. it uses the module to prioritize the user's needs and set the stage according to the business. MS Project is also easily accessible from all devices and that has made my work much easier. Cons: MS Project is an expensive field, especially for startups. 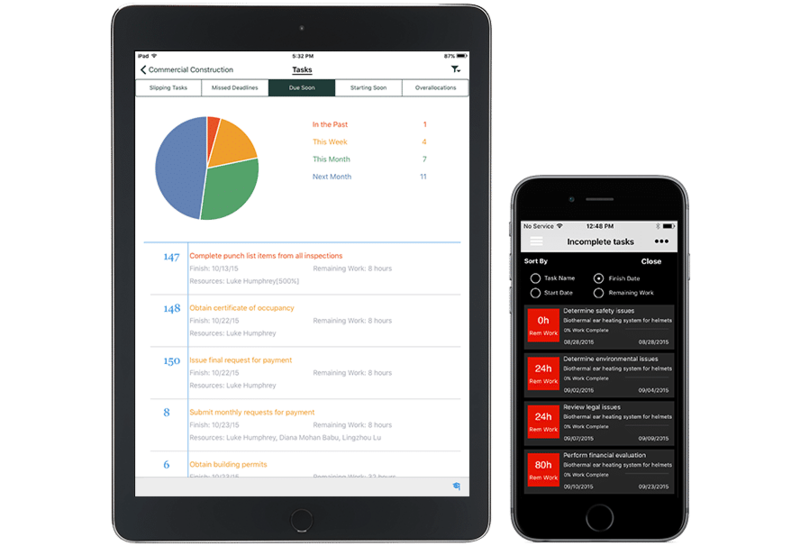 In the application, Motes is the only way to discuss any task which is not an appropriate place for the task. Also, the formatting options need more improvements. 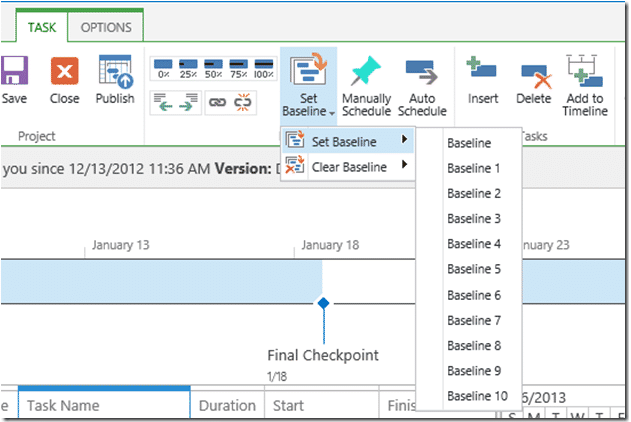 Overall: Overall, MS Project is a useful and capable platform for anyone. I would recommend this app for better visual presentation. Pros: I like how feature packed this is. allowing me to determine the best path to take when at a project crossroads. Cons: difficult to use at first. however instructional videos are very useful. 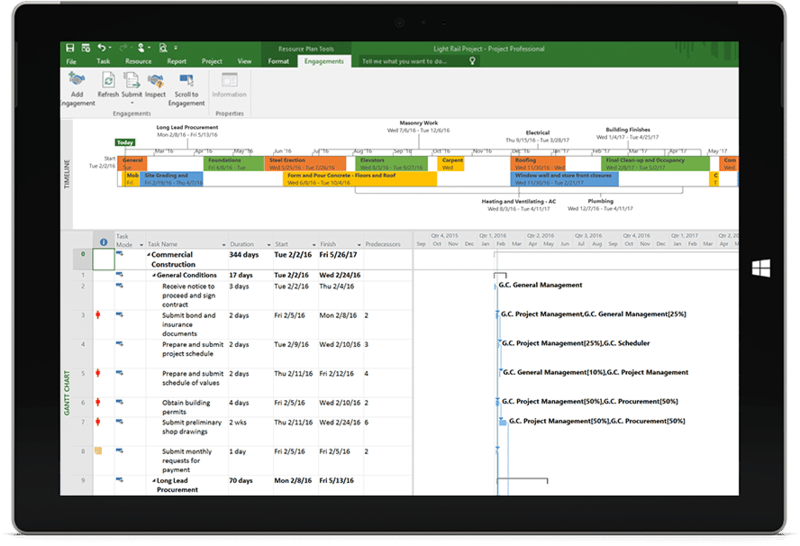 Pros: Microsoft Project is the standard for project management as it provides all the tools you may need. Cons: There's a significant learning curve if you want to take the most out of Microsoft Project. Pros: This project is a staple in my work. It can create very clear and detailed scheduled. You can use it to link multiple individual projects into a master project list as well which is very helpful when big picture planning. Cons: It is not that intuitive and took a little while to figure out all the tricks to making your schedule the best it can be. I took a training course to figure out how to use it but found a lot of the shortcuts and options myself from playing around with it. The PM tool Microsoft suite was missing! 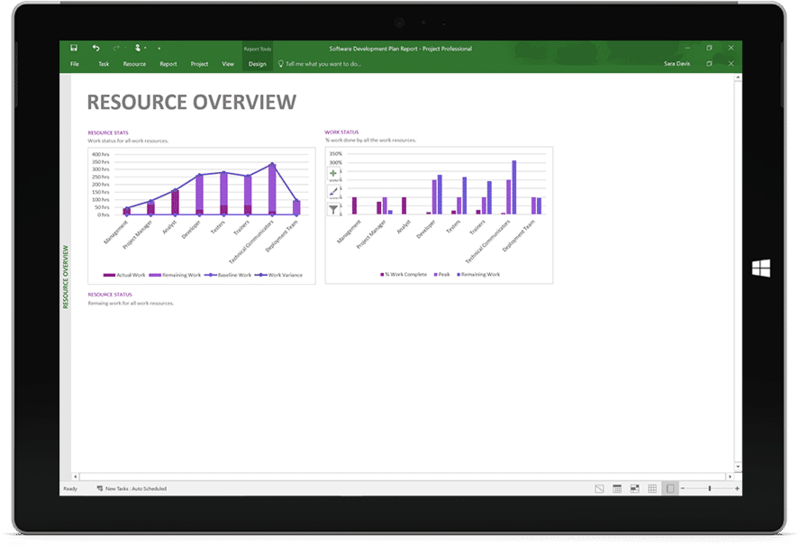 Pros: I love the integration of Microsoft Project with other tools I use such as Skype, Outlook, Excel and finally PowerBI! 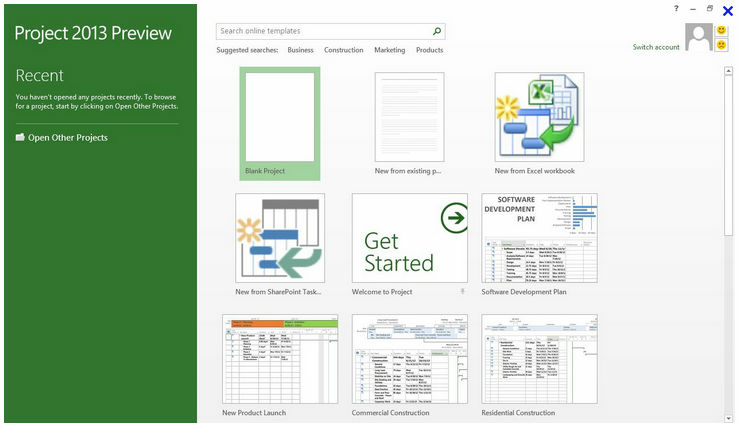 Just like all other Microsoft suite products, Microsoft project has a highly intuitive interface. 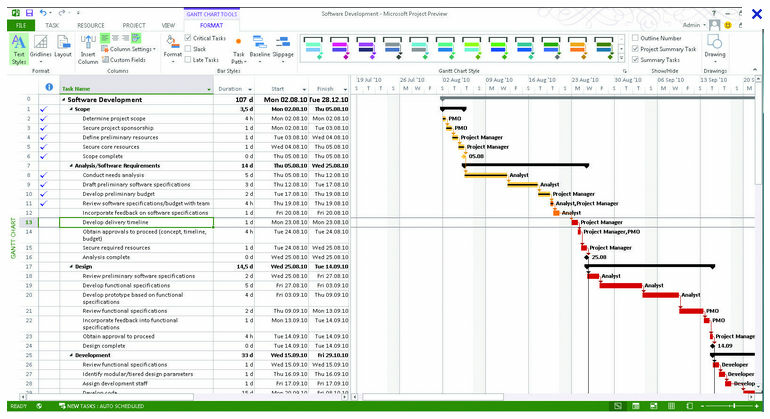 The templates provided such as Gantt Charts have made my life much easier. 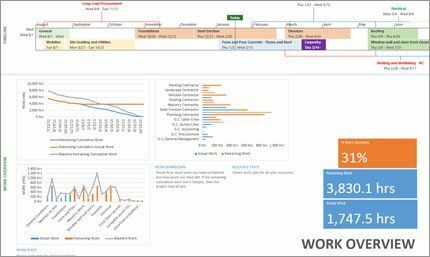 Best for the last - integration with PowerBI for dashboarding makes it the best PM software available. 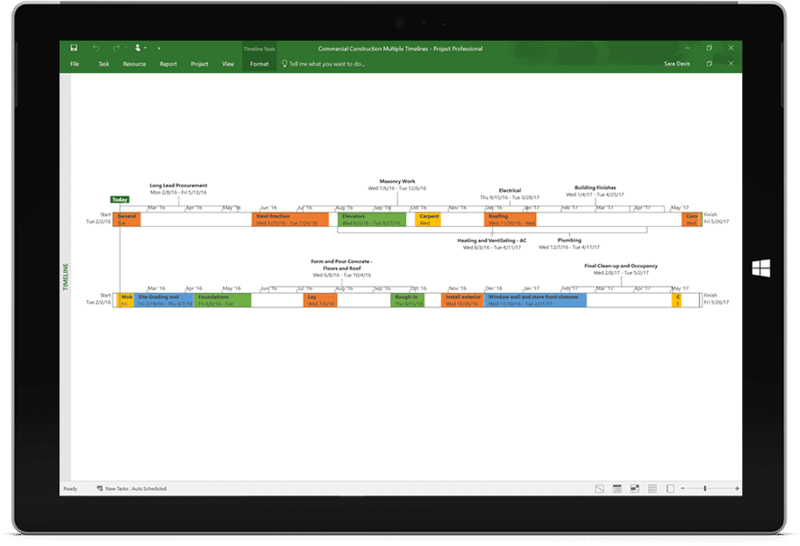 Cons: While Microsoft Project has the most widely used tools - Gantt charts and scheduling templates all embedded some functionalities are bit difficult to use and the Project Pro pricing might be a bit too high for small to medium size businesses. 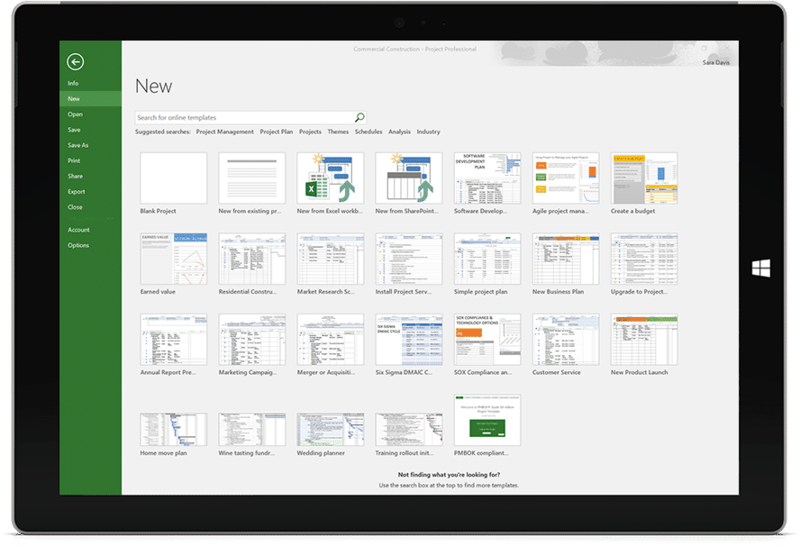 Overall: I started using Microsoft Project as part of a shift to Microsoft Office 365. I found the integration with other programs in the suite a great feature but am still exploring some advanced functionalities of the software.